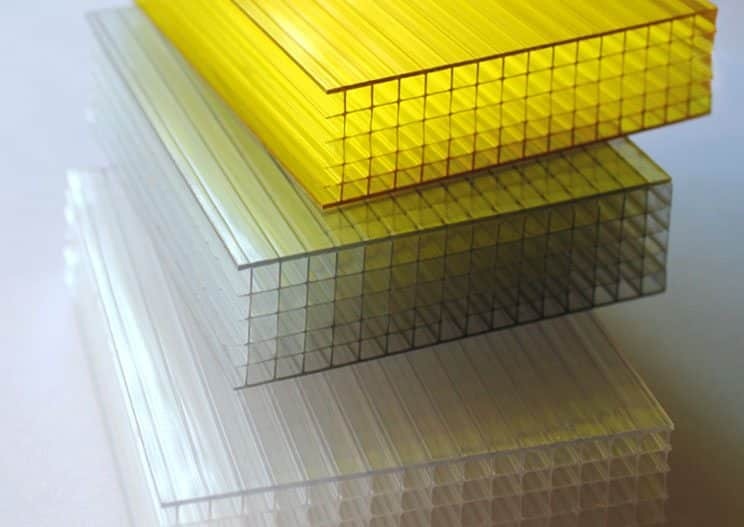 Danpal® Traditional is a dry glazed translucent system available with a variety of snap-on interlocking dry-glazed connectors made of polycarbonate or aluminium. Danpal® Roofing systems are suitable for a wide range of weather conditions and offer high impact resistance.The large variety of aspects, colours, finishes and special effects provide a spectacular range of creative options. 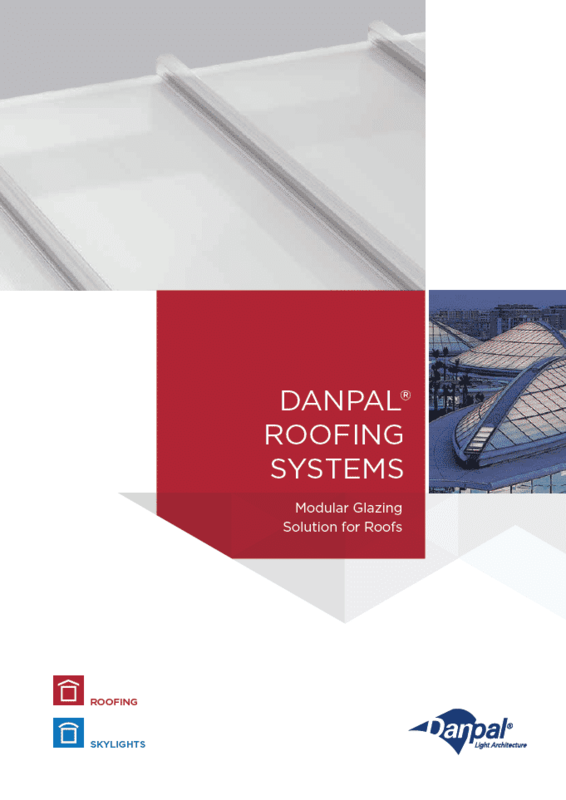 The traditional Danpal® roofing system incorporates Microcell technology as standard practice. 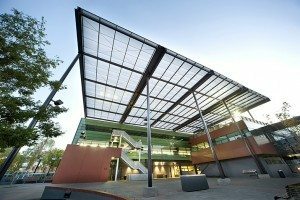 Microcell technology and the application of this technology by Danpal® makes for state of the art roofing that is both functional and aesthetically pleasing. 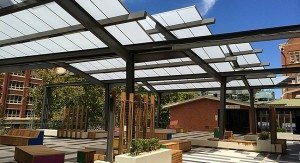 The latest and most advanced system for architectural daylighting applications – ensuring long-term service capabilities. 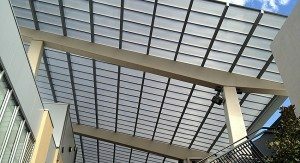 The system is suitable for wide range of weather conditions and offers high impact resistance. The panel’s unique structure – with tight spacing between the ribs – produces a superior quality of light and an aesthetically pleasing look. Using materials with excellent flexibility, transparency, and tonal qualities compared to glass, Danpal® delivers the perfect balance of light and thermal dynamics. 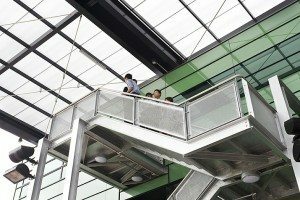 Mix Microcell technology with Danpal’s polycarbonate material and add a touch of light – whether it is natural or installed, what is created is a sweeping radiance which extends to both the interior and exterior of the building. Design until your heart is content with the confidence that not only will Danpal® roofing be functional and reliable, but it will also be breathtaking. ‘R’ and ‘U’ values refer to the thermal transmittance of a product or system. The lower the transmittance values the better. Put simply, if transmittance values are low it means the product is environmentally friendly and sustainable. Low values also correlate with big ticks from government regulators looking specifically at a building’s energy use. 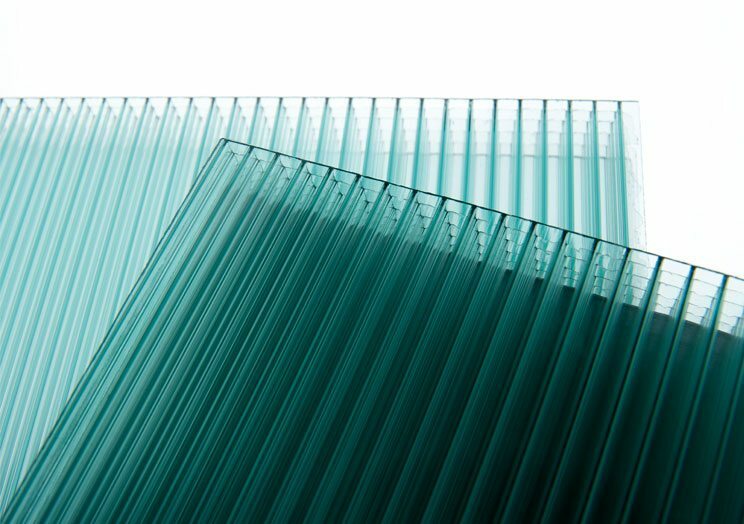 Danpalon® panels offers a co-extruded UV protection that results in longer system life. Ultra-violet Rays go hand in hand with thermal transmittance. Both the building and the building’s occupants can be harmed from excessive UV rays. In Australia, we are all too familiar with the harm that can be caused by the sun. 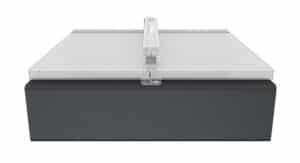 Danpal® roofing in its most standard form improves ‘R’ and ‘U’ ratings and reduces UV damage. For extra peace of mind, additional treatments can be applied to the roofing panels to increase thermal insulation. Due to the panel’s special cell structure it offers the highest resistance to impact.Extruded with standing seams, the panel’s double tooth grip-lock connection ensures longevity in resistance to high winds, snow loads and hail damage. 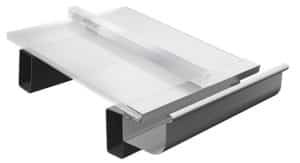 The engineering and design flexibility of the system comes from its substantial range of snap-on dry-glazed connectors, made from either polycarbonate or aluminium. In Australia, we are very familiar with weather extremes. From heatwaves, to snow storms, to floods and torrential downpours. You name it, we’ve got it. The roofing we choose has to be able to manage the elements as well as we do. This is what makes Danpal® stand out above the crowd. The Microcell technology we keep referring to is strong. Strong enough to withstand all of what mother nature can throw at it.